Tailgating. A tradition almost as American as the game itself, this pre-game (and sometimes mid- and post-game) activity is an amazing opportunity to bond with your friends and neighbors. From the sweet smell of barbecue to the eruption of cheers as spectators celebrate their team, there’s nothing quite like a tailgating party. Whether you’re planning to tailgate at the stadium, a community viewing party, or right in your own backyard, it’s important to make sure that everyone can have a good time. With that in mind, there are a few things you can do to keep things safe and enjoyable for your fellow fans. If you’re heading to a stadium, or even just a block or two over to a nearby neighbor’s, don’t forget that tailgating parties (and social gatherings in general) often include families. Staying vigilant and keeping an eye out when you’re behind the wheel– especially in crowded stadium parking lots – is the best way to ensure that you and your loved ones get to your destination in one piece. 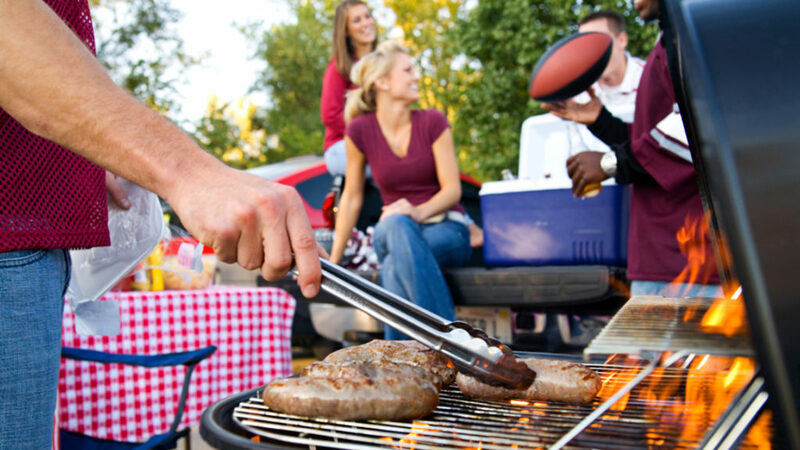 Food and kitchen safety shouldn’t go out the window just because you’re heading to a tailgating party. First things first – practicing smart food storage is critical to ensuring that your food isn’t just delicious, but safe for your guests to enjoy. And in addition to that, using your cooking apparatus needs to be done with all the same caution you would use at home. Wrap up your meats and pack them separately in a well-iced cooler. Prepare veggies and other non-meat items before you go, or using utensils that haven’t touched raw meat. Bring along some safety gear – a small kitchen-rated fire extinguisher empowers you to respond faster if things get out of control, for example. If you’re using a charcoal grill, make sure you extinguish the coals/embers completely with water before you pack up and dispose of the remnants. 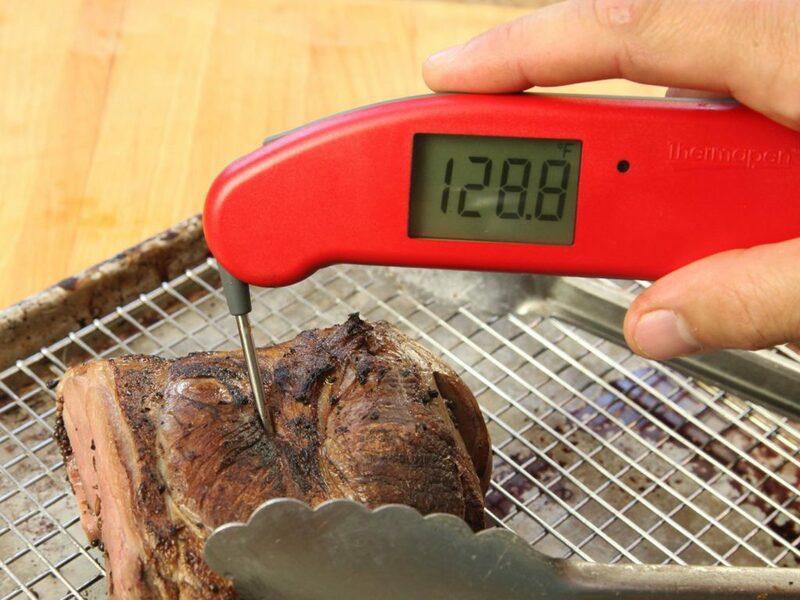 Make sure all of your dishes are brought to (and kept at) food-safe temperatures. Especially during football season, weather can change pretty dramatically over the course of a few hours, much less a couple of days or weeks. As things start to cool down, it’s important to remember to layer up – you can always remove layers if you get too warm, but you can’t add more if you don’t have them with you. This entry was posted on Friday, September 8th, 2017	at 11:34 am	. Both comments and pings are currently closed.